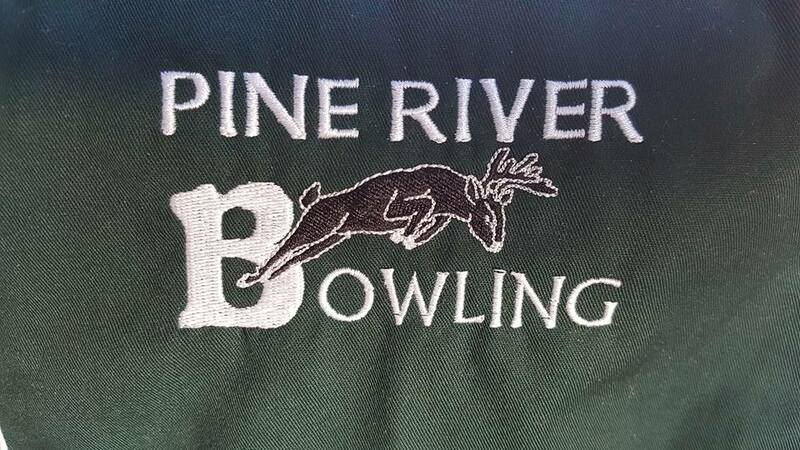 The 12th Annual Bowling for the Bucks tournament will be held on Saturday, April 6th 2019 at Parkview Lanes (downtown Cadillac across from the park). The cost will be $100 per four person team and includes three games of bowling, shoes, pizza, and snacks. Players must be at least 21 years of age.